Nurmi Isles Islands is situated on the fourth north eastern canal off of Las Olas Boulevard. The magic of boating and yachts appear from the roadways as you drive by. 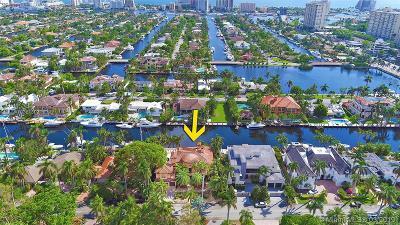 Beautiful waterfront homes with intracoastal access.